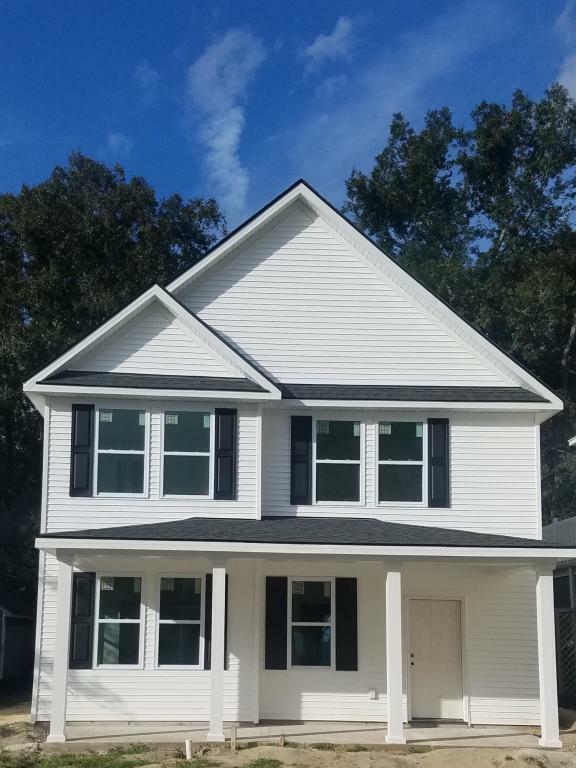 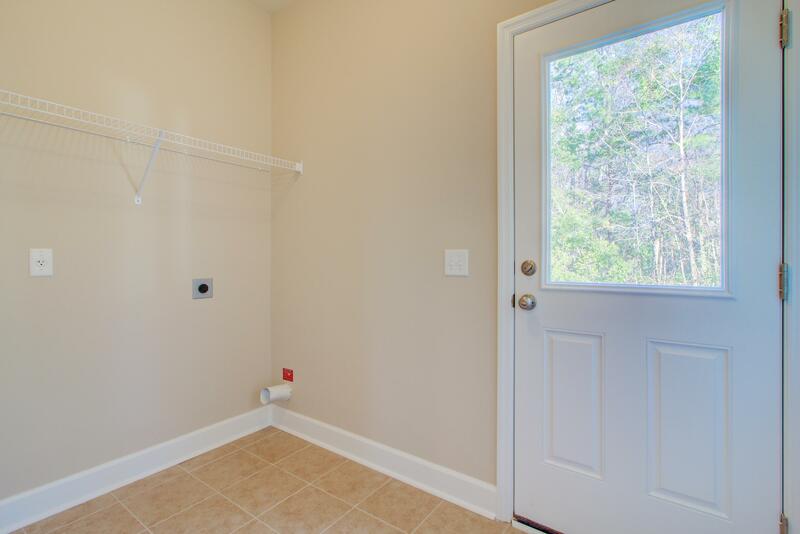 Remarks: New Construction On A Cul-de-sac In The Heart Of Summerville. 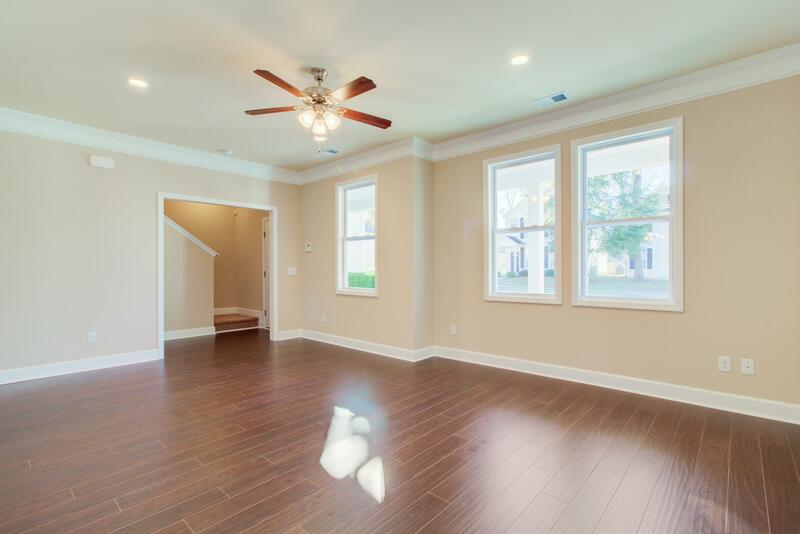 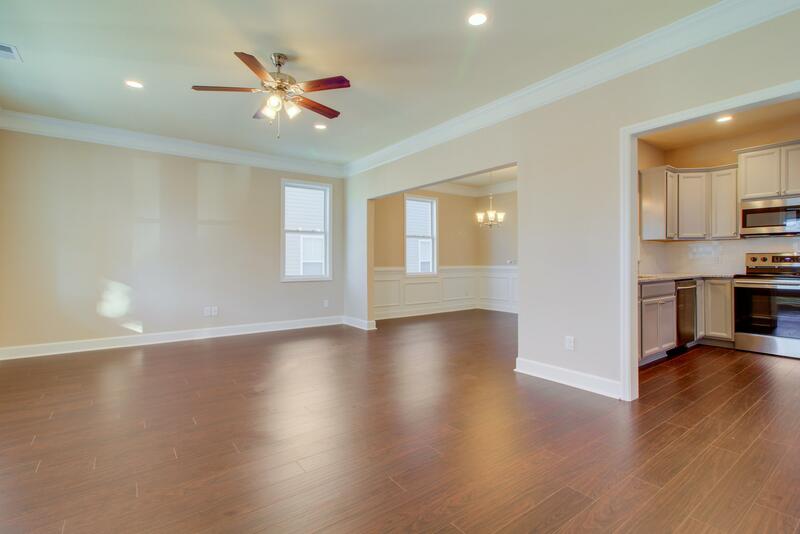 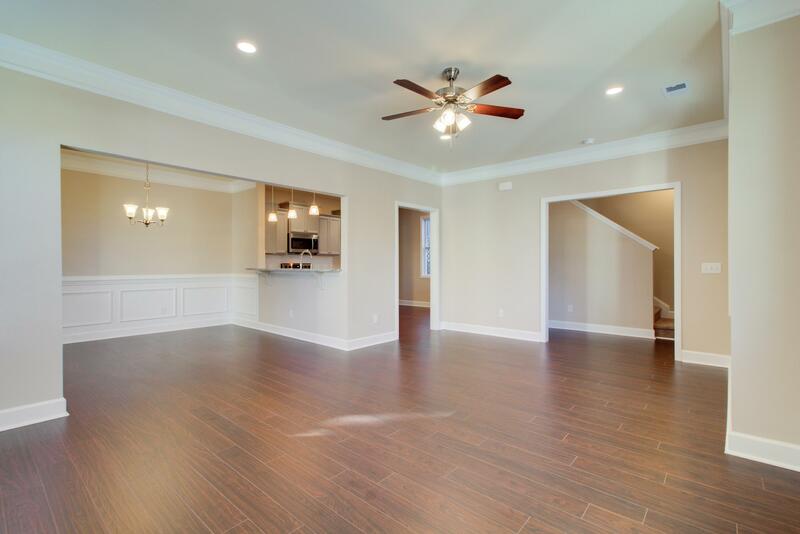 A Bright And Sunny Open Floor Plan Is Perfect For Entertaining Guests. 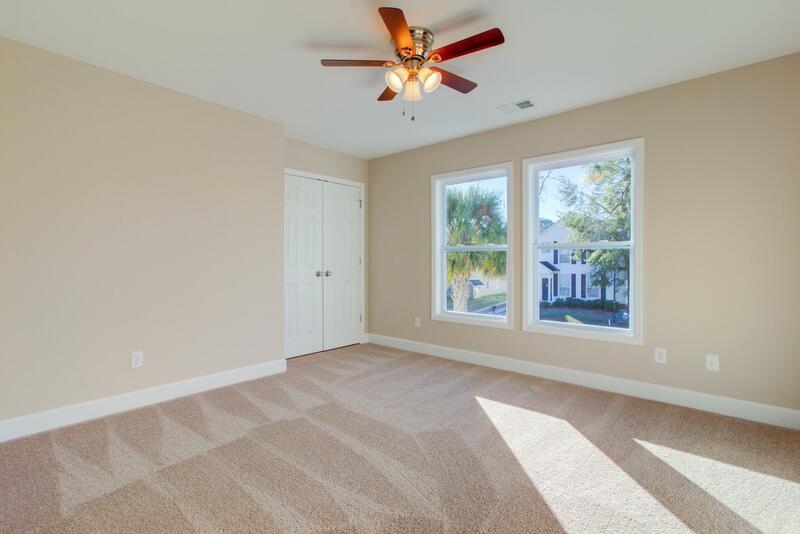 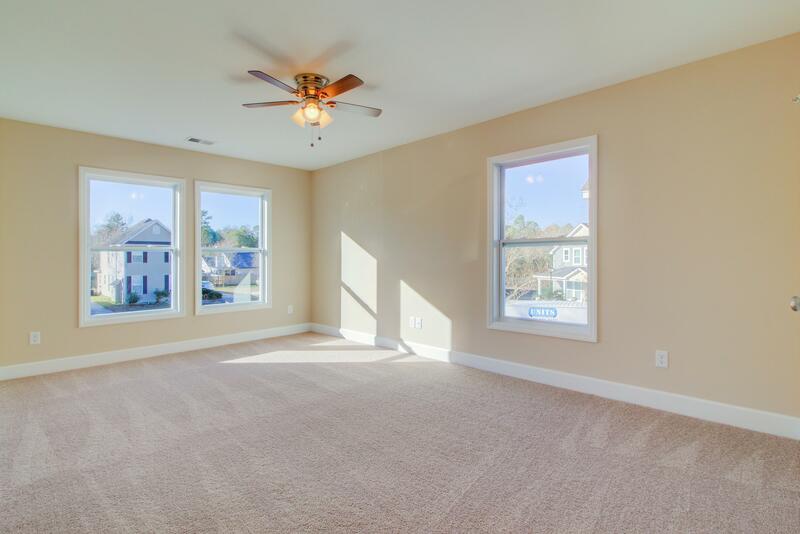 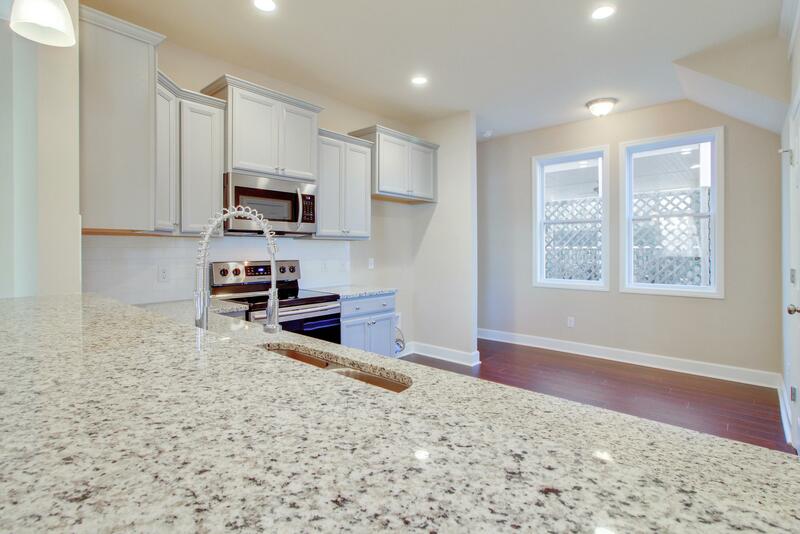 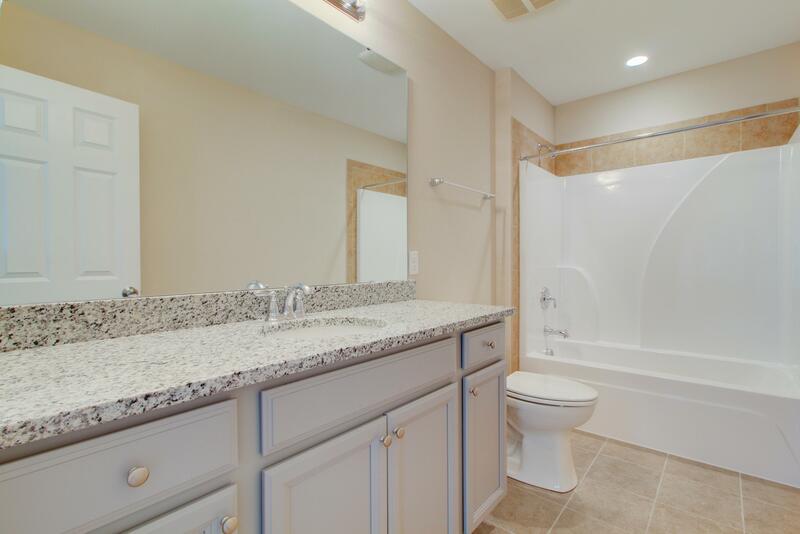 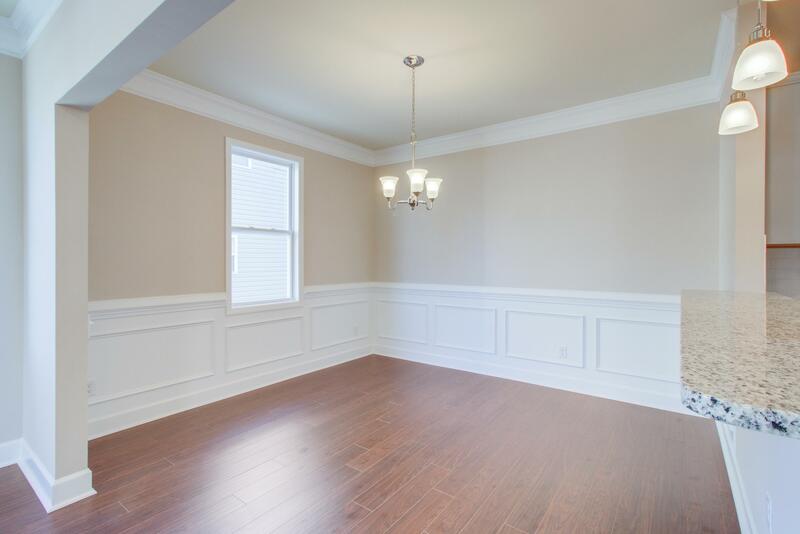 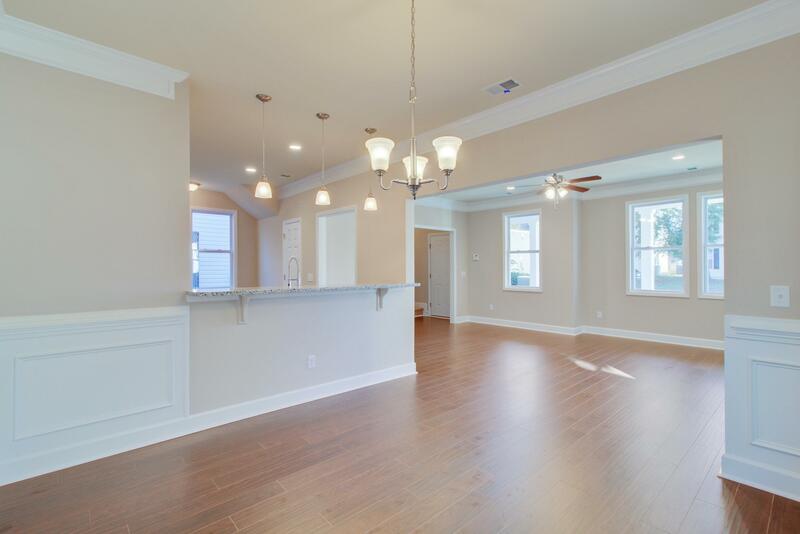 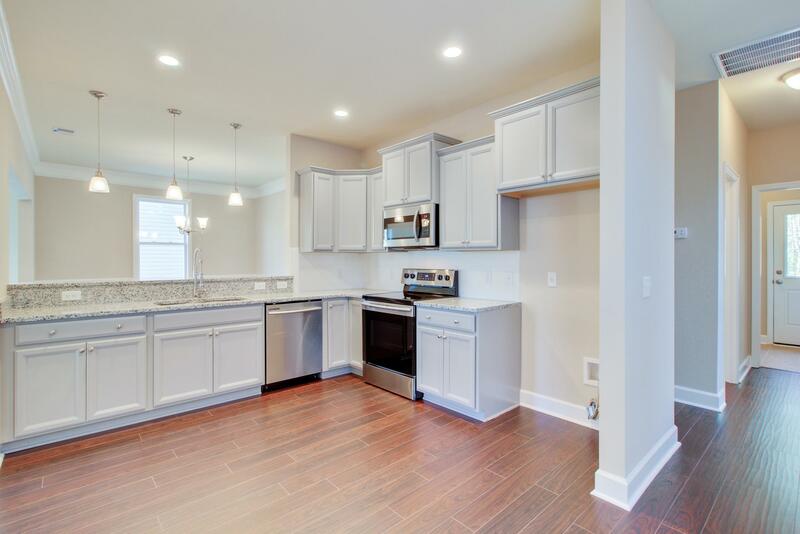 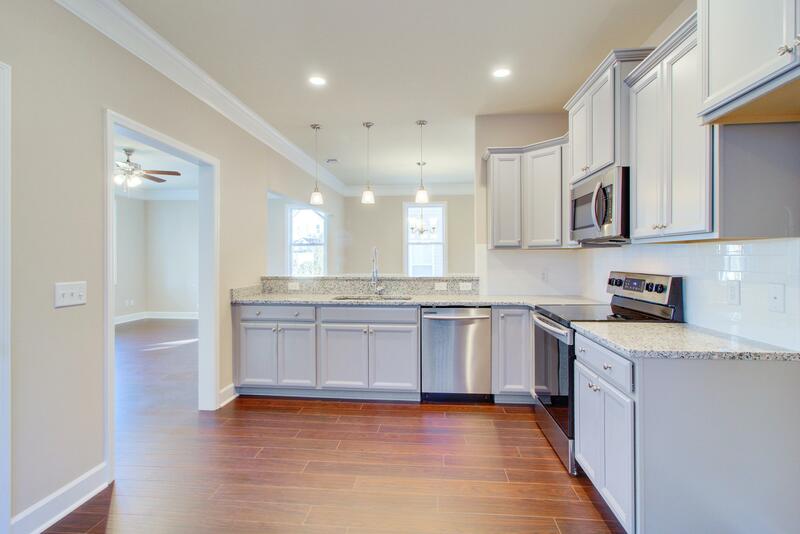 Home Offers Granite Counter Tops, Stainless Steel Appliances, Wainscoting, Chair Rail And Crown Molding, Upgraded Flooring, Trimmed Out Windows And A Security System To Name A Few. 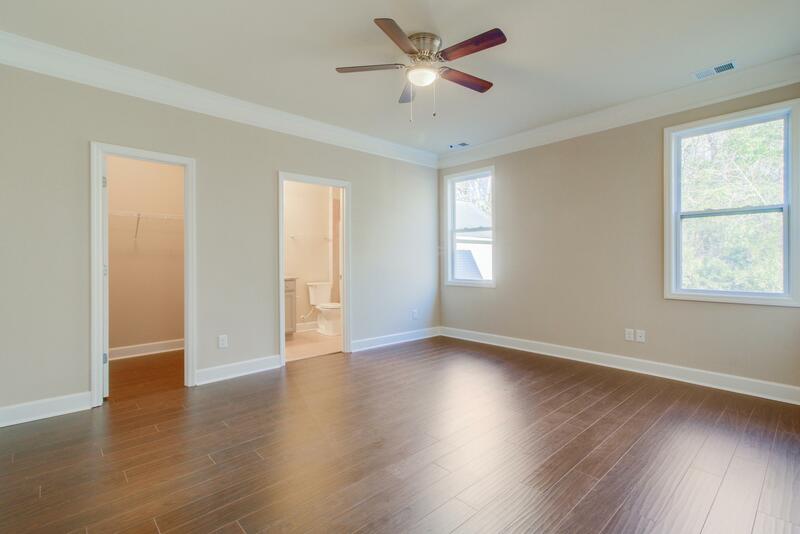 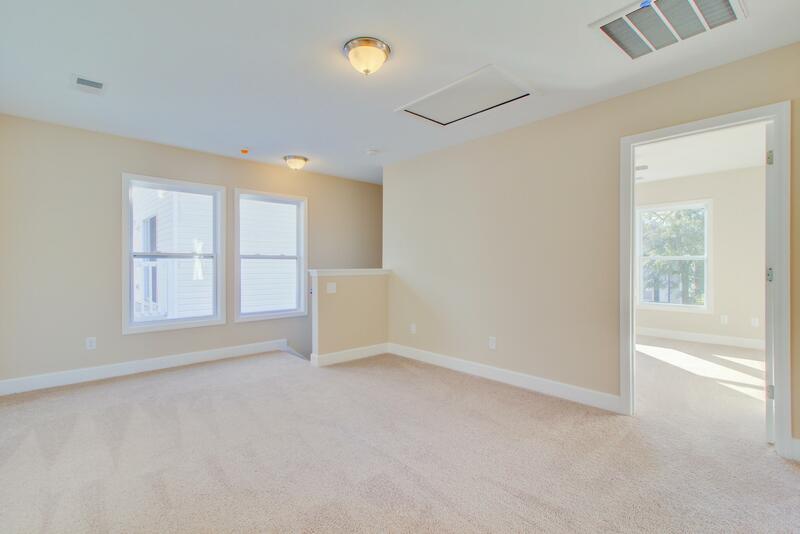 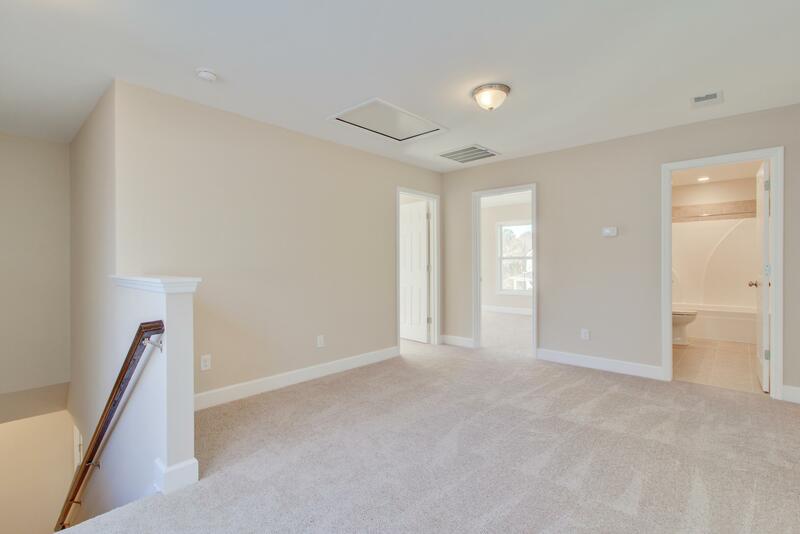 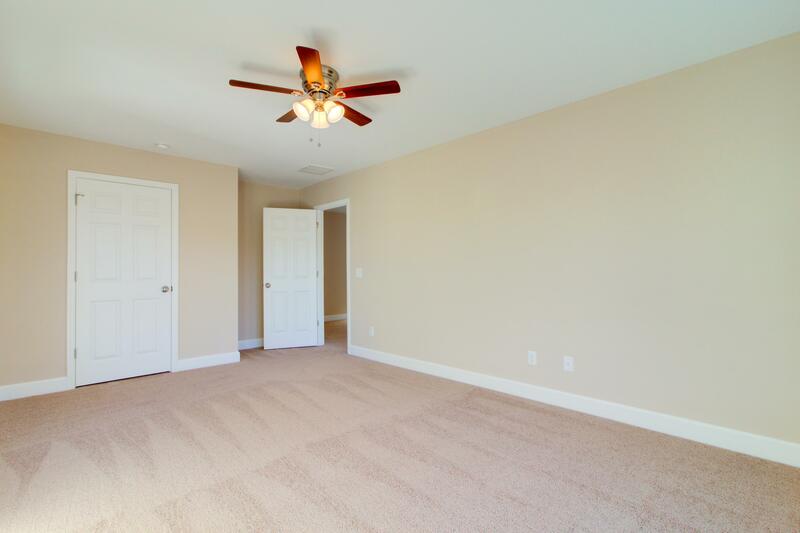 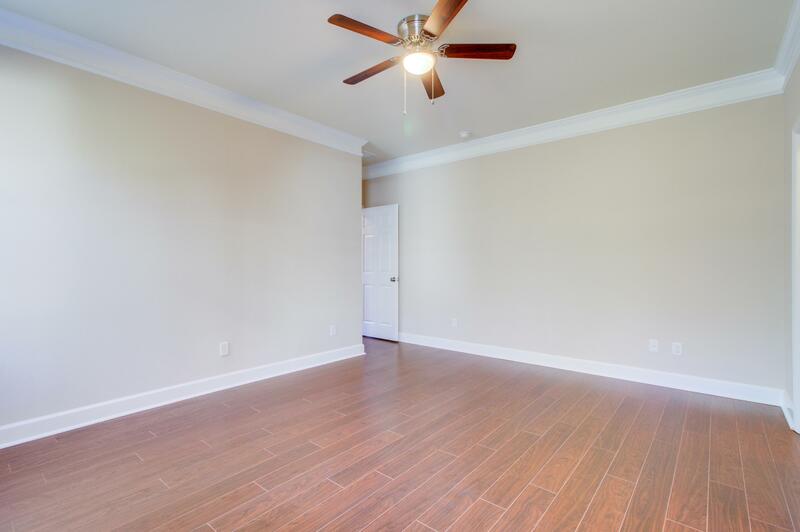 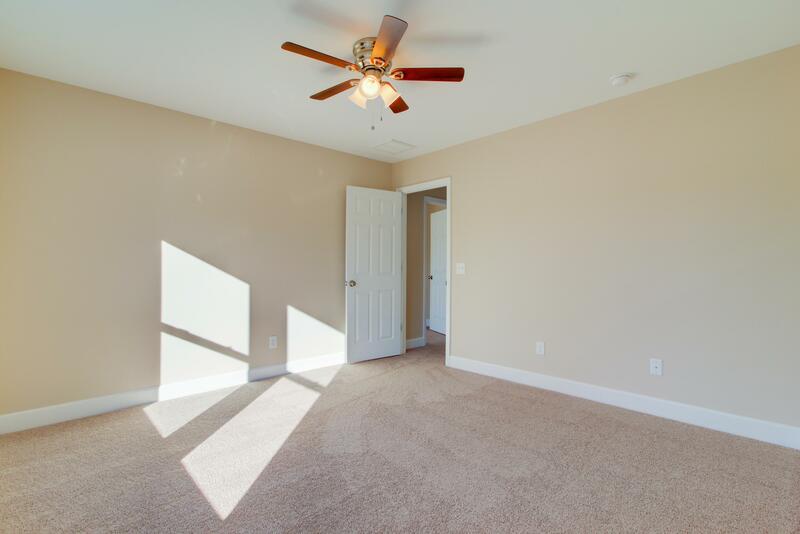 Master Bedroom Is Downstairs For Convenience. 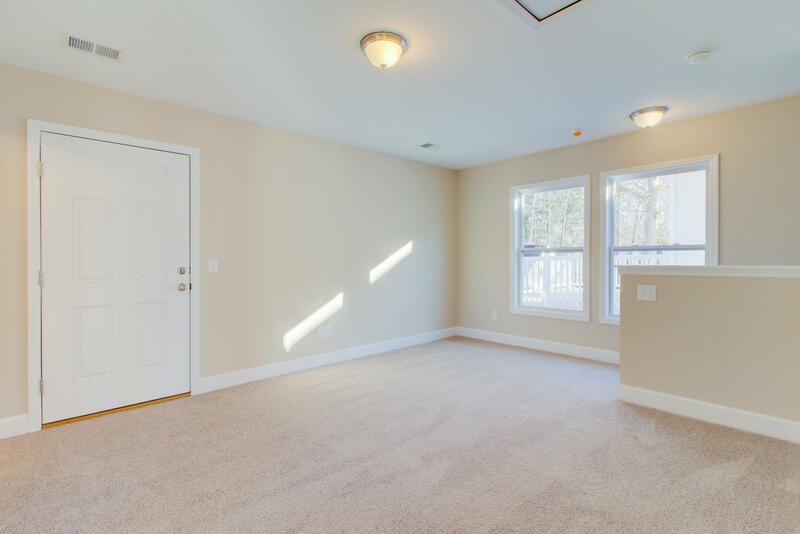 Two Bedrooms With Large Open Loft On The Second Level. 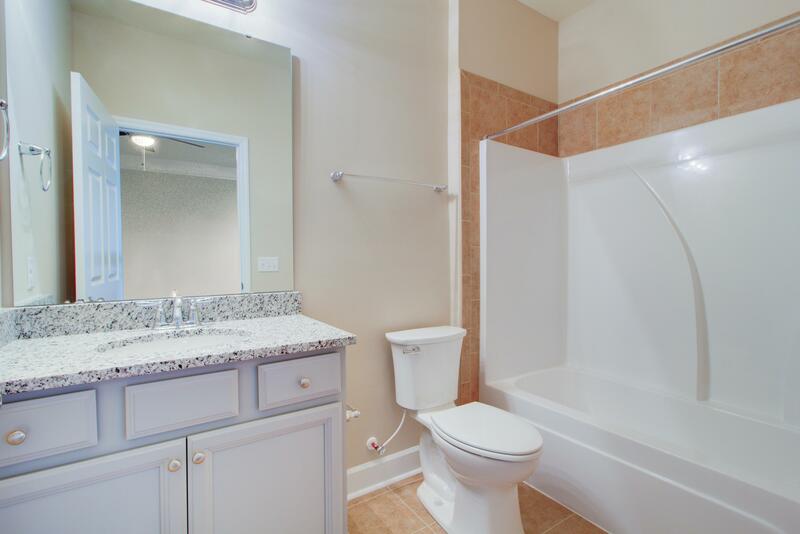 Centrally Located Minutes From The Shopping, Dining And Medical Facilities. 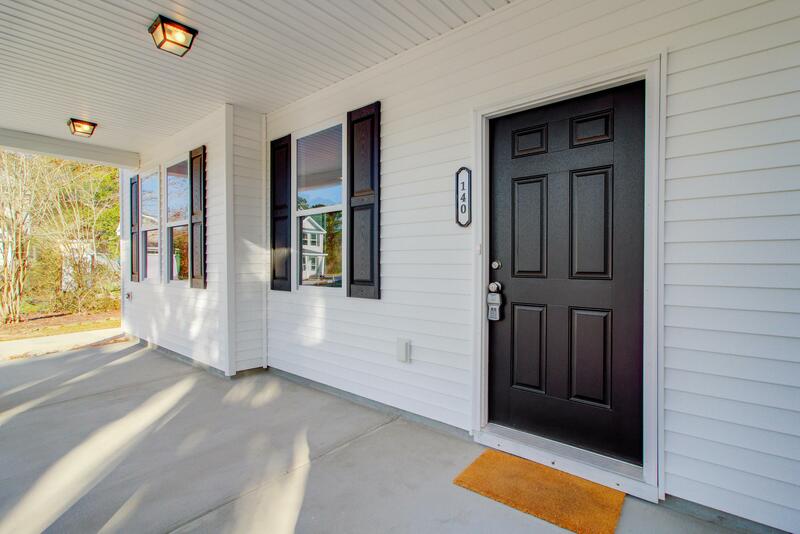 Walking Distance To The Ymca.